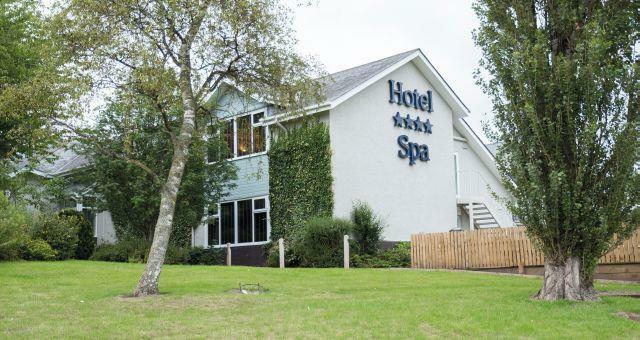 North Lakes Hotel & Spa01768 868111work01768 868291fax HotelIdeally located for both Lake Ullswater; which is just down the road, and Lake Windermere; a 35-minute drive away we are the perfect base for any Lake District break. Whether you’re here for exploring the hills and mountains or after taking in the stunning scenery on a leisurely lake cruise, we’re close to it all. Or if you're just after an escape and want to unwind and relax it’s the perfect place. Our stylish, contemporary rooms with great beds are each filled with thoughtful little touches that make your stay extra special - such as complimentary mineral water, fresh ground coffee and a great tea selection, free Wi-Fi. 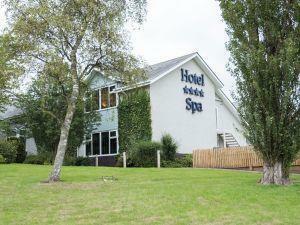 North Lakes Hotel & Spa limits bookings to 2 or more days. Twin beds can make up kingsize double. 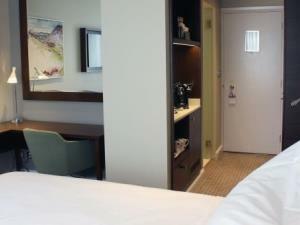 Satellite TV, radio alarm, telephone, trouser press, hairdryer, tea/coffee making facilities, study desk and chair. north lakes limits bookings to 2 or more days. Ideally located for both Lake Ullswater; which is just down the road, and Lake Windermere; a 35-minute drive away we are the perfect base for any Lake District break. Whether you’re here for exploring the hills and mountains or after taking in the stunning scenery on a leisurely lake cruise, we’re close to it all. Or if you're just after an escape and want to unwind and relax it’s the perfect place. Our stylish, contemporary rooms with great beds are each filled with thoughtful little touches that make your stay extra special - such as complimentary mineral water, fresh ground coffee and a great tea selection, free Wi-Fi. Our Spa, with its wonderful exposed wooden beams, has the relaxed, healthy feel of a country retreat and recently won a Cumbria Tourist Board Award. We have also recently completed the refurbishment of our brand new Spa Relax lounge which is a stylish and comfy space perfect for pre and post-treatment relaxation. The lounge provides the perfect setting for guests to put their feet up, relax and enjoy a pampering. Light lunches, drinks and snacks are available in the lounge so those enjoying a spa day can relax in style. Prices start from £65 pppn. From M6 junction 40 Leave M6 at jct 40, 0.25 miles.